Here at CycleLab we are lifelong World Bicycle Relief supporters… If you’ve never heard of WBR then you can get all the info you need HERE. We have joined forces with World Bicycle Relief UK to sell water bottles and key rings for a minimum donation of £5 per item. All of that £5 goes to WBR and it’s matched by £5 from us too! 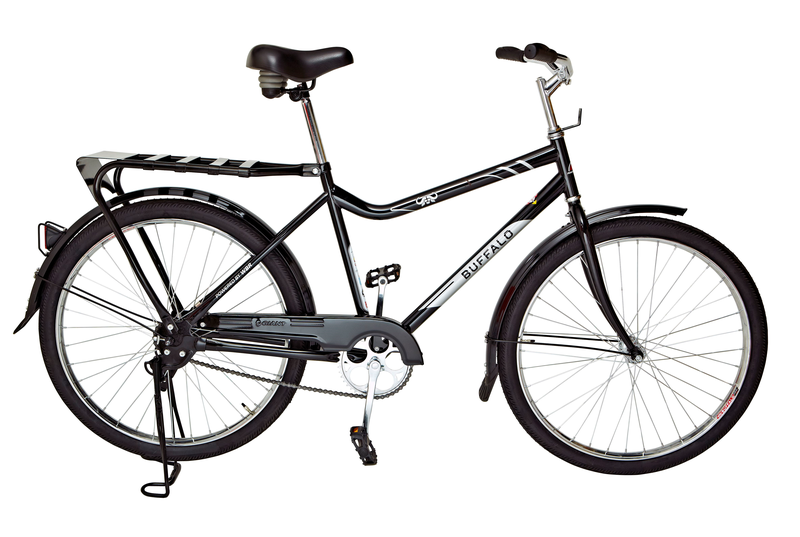 We’re only a few sales away from funding our next Buffalo bike. What are waiting for? Tomorrow never comes, get your wallet out now or donate direct!